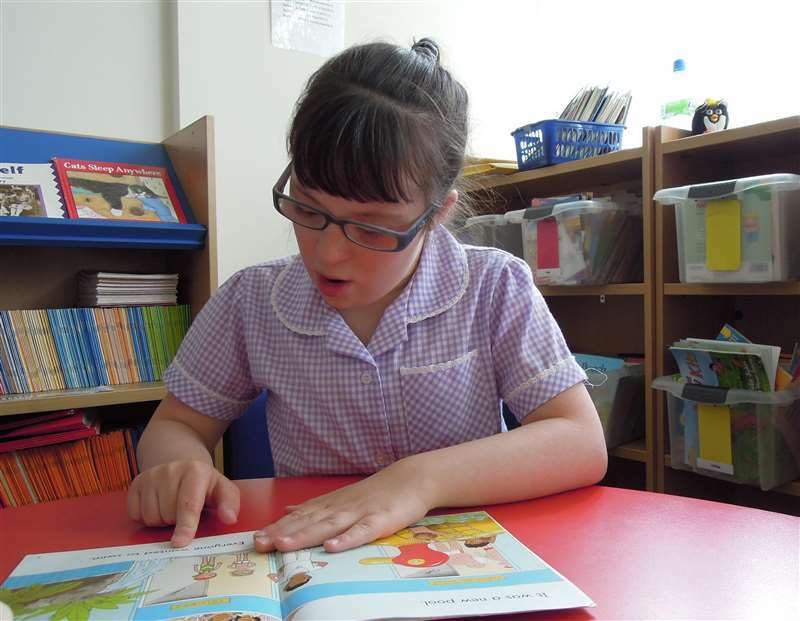 We support scientific research and deliver evidence-based advice and information to improve educational outcomes for children with Down syndrome. We work in partnership with Down Syndrome Education International. Together, our research, resources and services help people with Down syndrome in over 170 countries achieve more and live more independent and fulfilling lives. Information about our See and Learn teaching kits and apps can be found on the See and Learn web site.